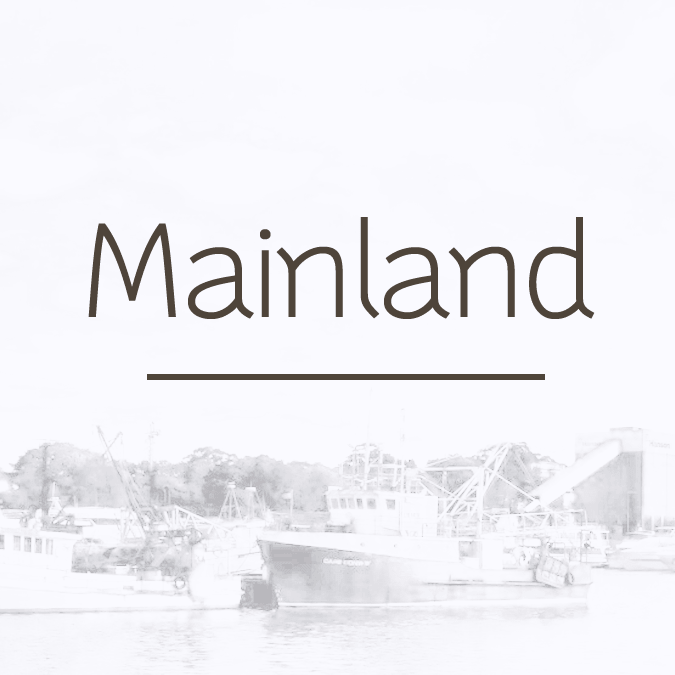 Mainland is a high-quality sans-serif typeface, drawn by Måns Grebäck. 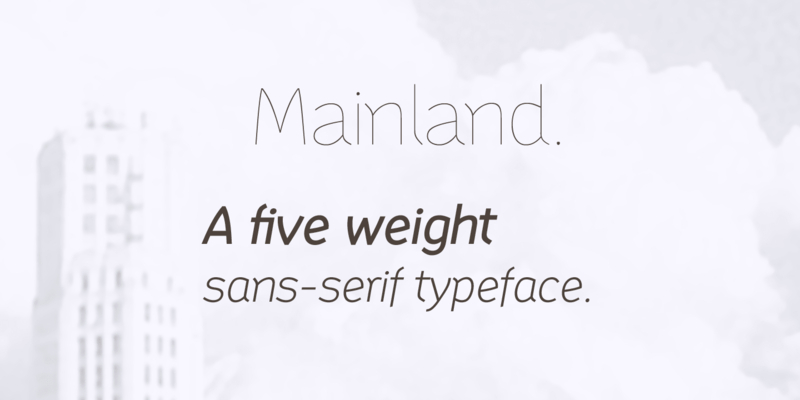 The typeface family comes in five weights, from Thin to Black. 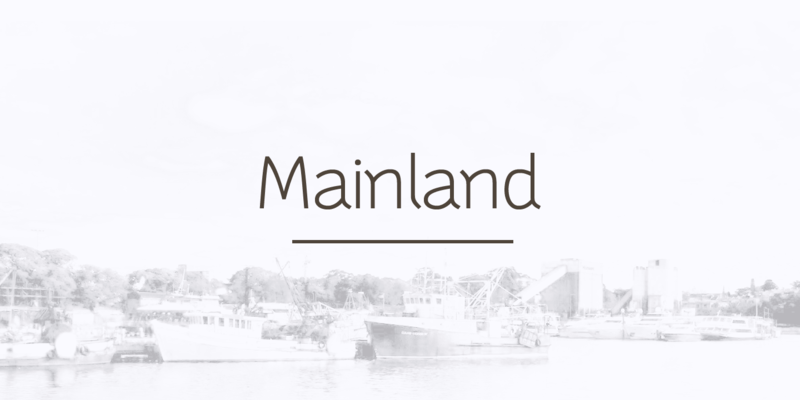 In addition to that there are Italics, totaling 10 styles. 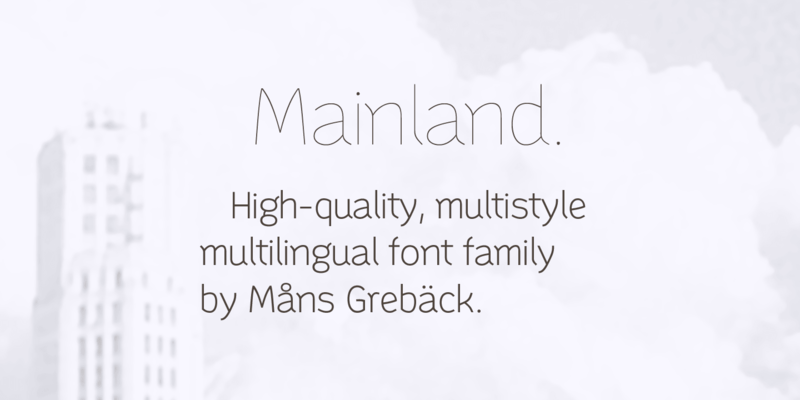 Extensive language support makes the font possible to use for any European Latin based language.